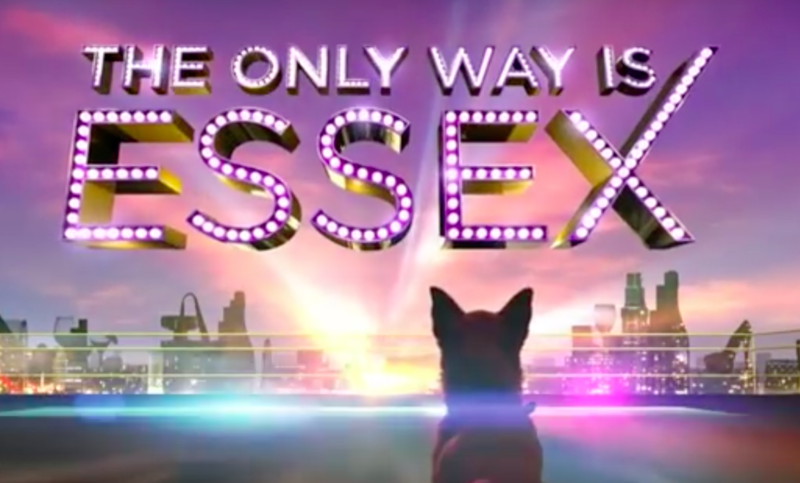 Mark Wright could find himself face-to-face with ex-fiancée Lauren Goodger for a special episode of TOWIE marking 10 years since the hit ITVBe show began. 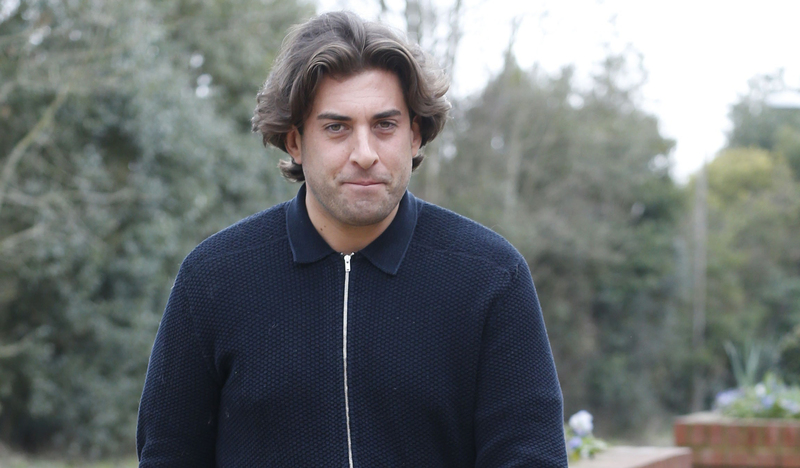 Reality star Sam Faiers has revealed she's hoping the show's bosses will reunite all the old stars for a potentially explosive anniversary special. In a conversation with The Sun, Sam, 28, said there's no animosity between Lauren and Mark, who dated for years before splitting in 2011. She told the paper: "ITV should do a reunion for 10 years. They should make one with all the cast because 10 years is a long time and so much has happened since then." 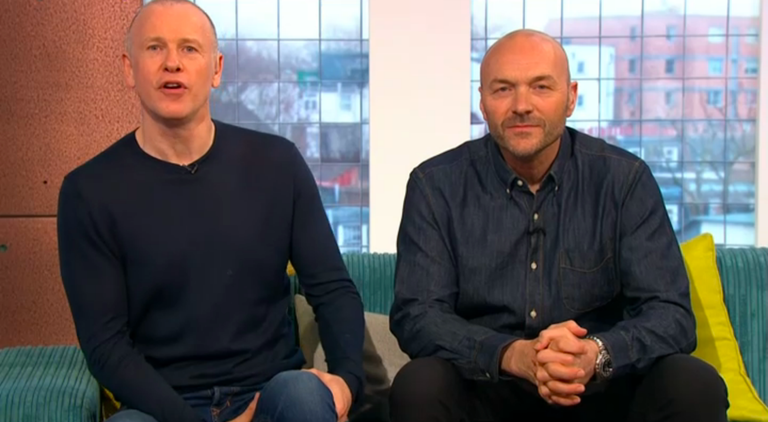 Sam said she hopes that Lauren and Mark, who married former Coronation Street actress Michelle Keegan in 2015, would be able to put aside their differences. Speaking further, she said "it's all water under the bridge now" and insisted they would "both be fine". 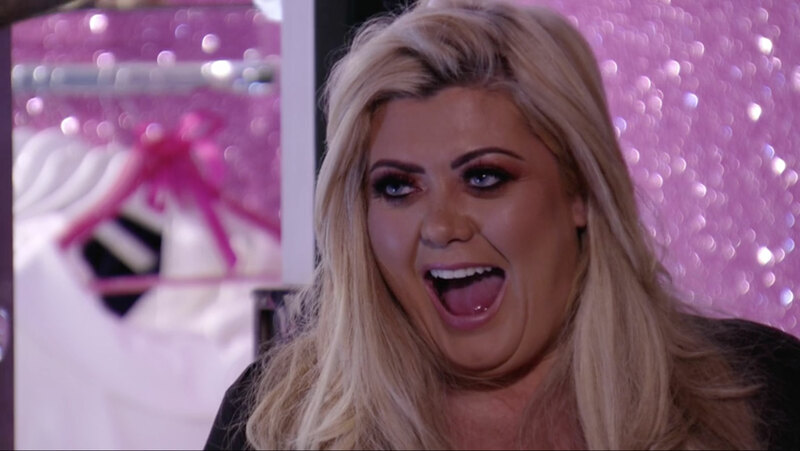 It follows an extremely awkward-sounding run-in Lauren said she had with the pair while she was out and about in Essex. The 32-year-old told New! magazine that she bumped into Mark and Michelle but they both blanked her. 10 years is a long time and so much has happened since then. She told the publication: "I looked and smiled and Michelle was there as well, but it isn't like that. I'd happily say hello but he sort of went [looks the other direction]. It was fine. It was like they didn't even know me." 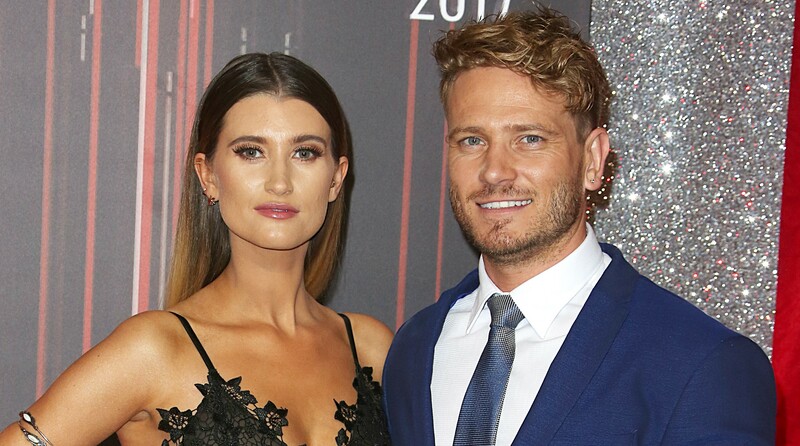 Lauren insisted she hasn't "got a problem" with Mark as their relationship is "history", adding that he seems "settled" and "so into his career". 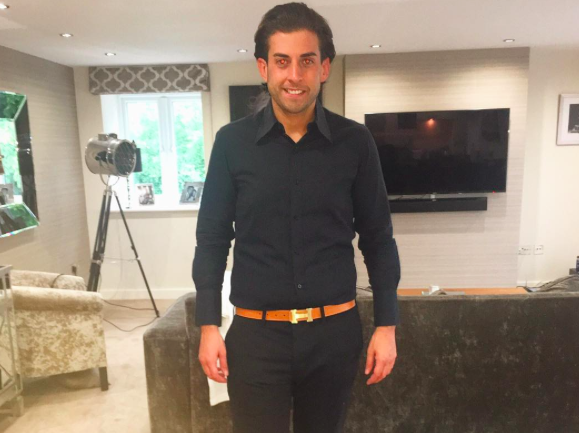 Mark, who is the host of Channel 5's hit reality show The Bachelor, recently jetted off on a luxury trip to Barbados with Michelle as part of his ongoing work with retailer Matalan. I got you babe !! 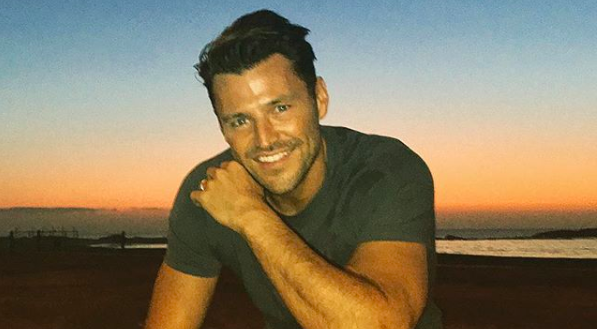 The pair shared an enviable string on pics from their holiday on Instagram, including snaps of them relaxing on white sandy beaches and looking, as always, unbelievably toned. 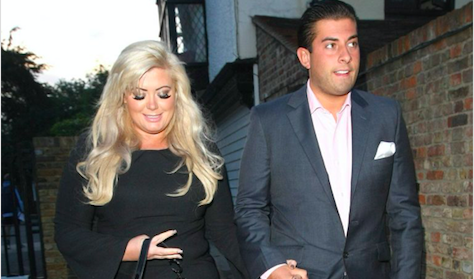 Would you like to see Mark and Lauren reunited for a TOWIE 10-year special? Leave us a comment on our Facebook page @EntertainmentDailyFix and let us know what you think. 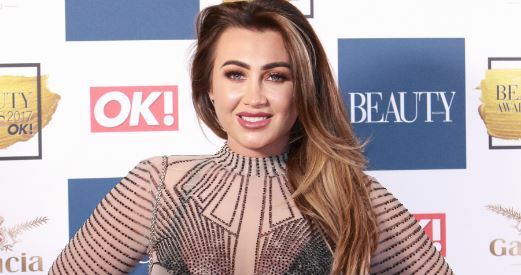 Doctor bans Lauren Goodger from more cosmetic work branding her "manly"
Gemma Collins and James Argent over just weeks after THAT declaration?